Enjoy our winery’s landscapes and surroundings. 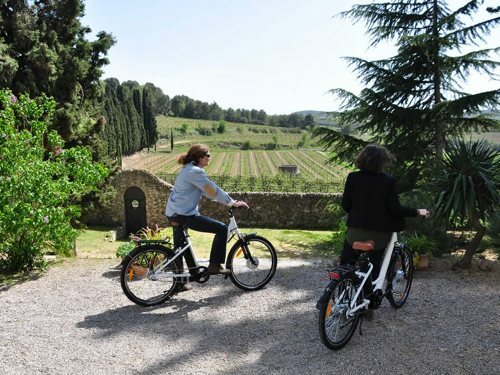 From the immediate surroundings of the Can Vendrell cellar to the views over the whole Penedès region, you will be able to choose from different routes (guided or not guided) with different levels of difficulty and duration. Our aim is that you discover the beauty of this land as you prefer! We close the trip by getting more in-depth knowledge about the fruit from these vines through a guided visit to the cellar and the tasting of three wines. Descover the wine world, visit the vineyards and discover a curious ghost story in an ancient farmhouse. The activity starts at our cellar, discovering the organic winemaking process and tasting 3 of our wines. Then, starting with a clue to help solve the first enigma, the experience moves to the Can Bruna masia in the centre of Vilafranca del Penedès. 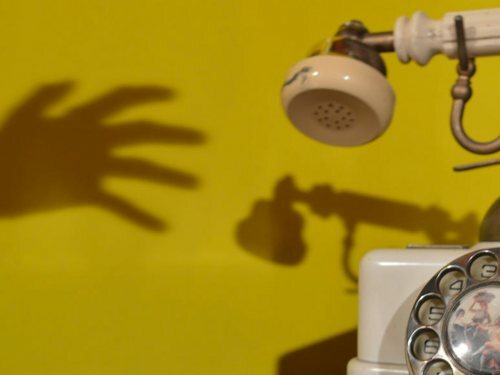 There your strategy will be key to solving the brain-teasers that will help us banish the damned Padrós family, spirits that have haunted the house for too long. On the way out, Moscatel and dried fruits for all! Enjoy the landscape of the vineyards from inside a legendary Mehari! 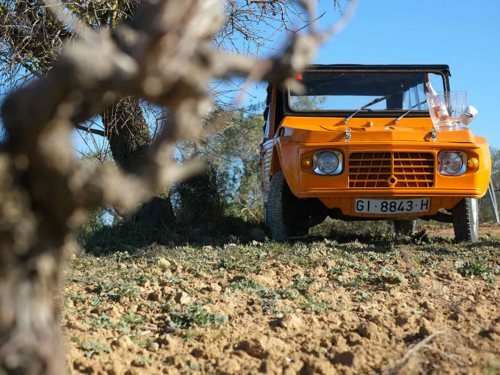 This experience starts out at our wine cellar, where you will climb into a Mehari to set off on a route that lasts for an hour, going through the vineyards around Albet i Noya and Sant Pau d’Ordal. 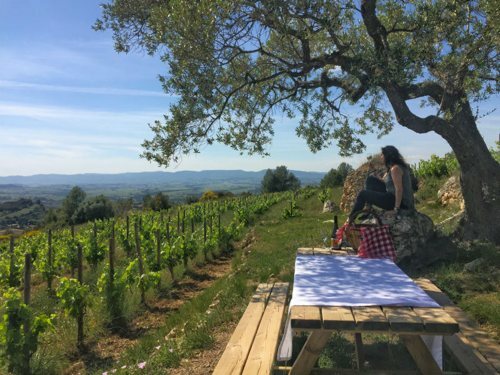 The route will include a break to enjoy the landscape and have a glass of sparkling Classic Penedès rosé wine. The Mehari will take us back to the wine cellar, where you will continue the activity, finding out about the process of making our wines and the Albet i Noya family. The experience will end with a guided tasting of 3 wines. Maximum group of 6 people. Check our prices for larger groups. Activity available all year round. Price: €63 /person (with driver). Consult other alternatives. Discover the coolest way to tour our vineyards! 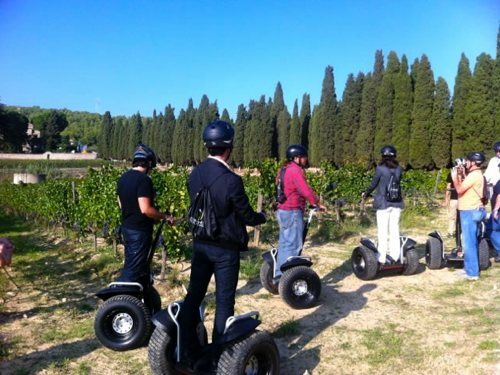 Take an hour-long guided tour through the Albet i Noya vineyards on a Segway. With our feet back on the ground, we will continue with a visit to the winery to learn how our wines are made and finish with a tasting of three different wines. (Price per groups between 6 and 12 people, consult us for larger groups). Discover one of the estates with the most Albet i Noya character, Can Milà de la Roca, where you will find the oldest vineyards, the place where the wines with most character are born. We start the 4x4 tour from the Can Vendrell de la Codina estate and we will reach the highest point of Can Milà, where we will find El Fanio vineyard, a small vineyard of just two hectares of old Xarel·lo vines where the wine with the same name comes from. It will be this wine, El Fanio, that will helps us to better pair the breakfast we are going to enjoy with cold meats, cheese and tomato-bread while contemplating stunning views over part of Penedès. Later on, we will go back towards Can Vendrell to visit the cellar and round off the trip tasting three wines. Activity available from 22nd April to October.